All patients in a non-emergency situation should be offered the option of plant-based nutrition to halt and reverse their disease by practitioners who are knowledgeable with this approach. A long-time mentor, colleague, and friend, Dr. Caldwell Esselstyn, is a pioneer who has demonstrated the ability of a whole-food, plant-based diet to reverse arteries clogged by atherosclerosis. Dr. Esselstyn’s follow-up paper, published in Experimental & Clinical Cardiology, presents three, real-life cases that demonstrate the power of plant-based nutrition to arrest and reverse atherosclerotic clogging of arteries. They’re dramatic in their magnitude and breathtaking in their implication for Western medicine. 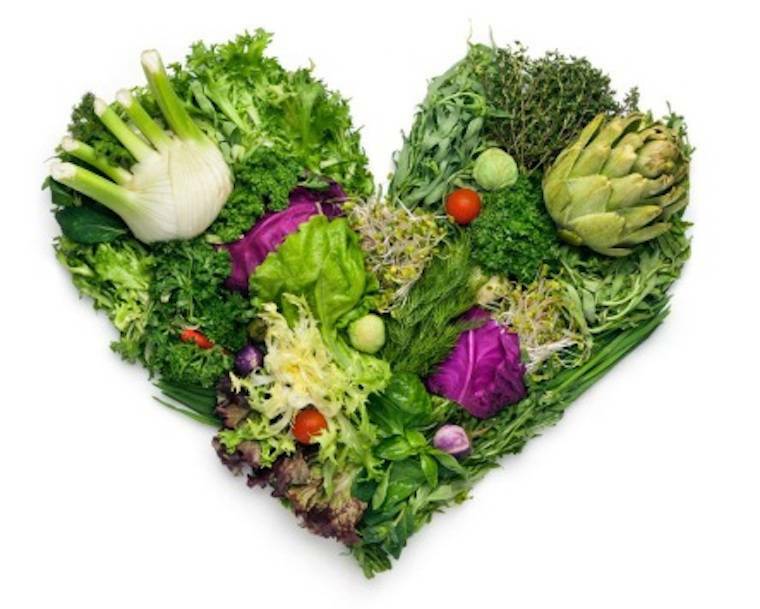 He throws down the gauntlet to cardiology – and, indeed, to all of medicine – to recognize the power of a whole-food, plant-based diet to reverse most of the degenerative diseases we face.